On February 12-13, a seminar on practical aspects of attracting foreign direct investment and investor support was held in Dnipro city. 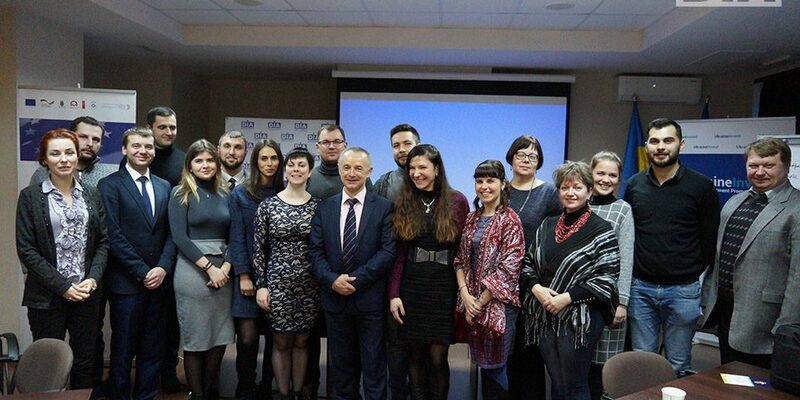 The seminar was conducted by Ukraine Investment Promotion Office in partnership with Dnipropetrovsk Regional Investment Agency (UkraineInvest) and with the support of U-LEAD program with Europe. 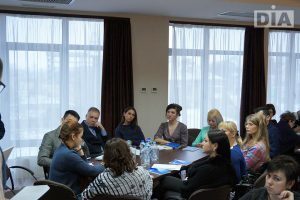 The event was attended by the representatives of government bodies, local governments and regional development agencies in Dnipropetrovsk, Donetsk, Zaporizhzhia, Luhansk, Mykolaiv, Kharkiv and Kherson regions. 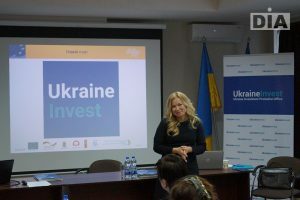 During the event, Uliana Khromiak, UkraineInvest Deputy Director shared UkraineInvest experience of working with new foreign investors and stressed the importance of existing investors constant support. “Such seminars allow us to develop practical skills, to adopt new mechanisms of working with investors, which will surely come in useful while working. 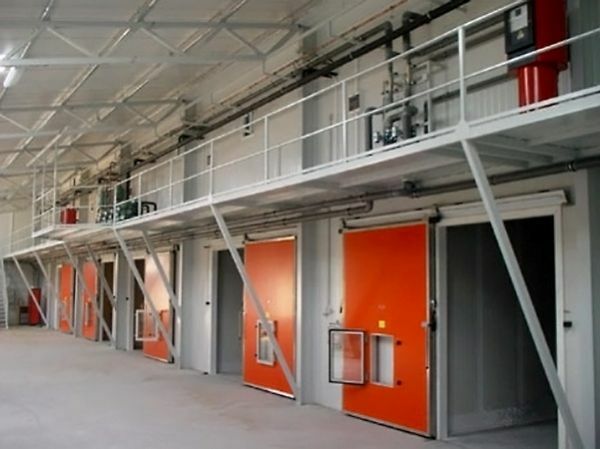 UkraineInvest pays great attention to cooperation with the regions, because the construction of effective communication is the key to further success. 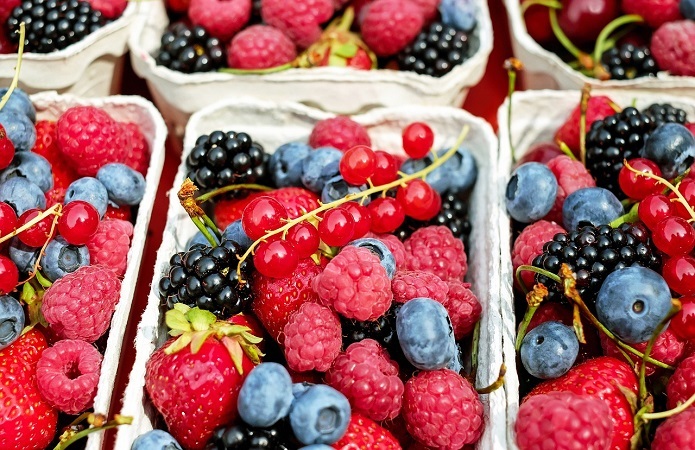 Today we see a great investment potential in the regions that need to be developed”, – Uliana Khromiak noted. The colleagues from other Ukrainian regions of were interested in DIA experience, because DIA actively promotes the implementation of investment processes since 2010. 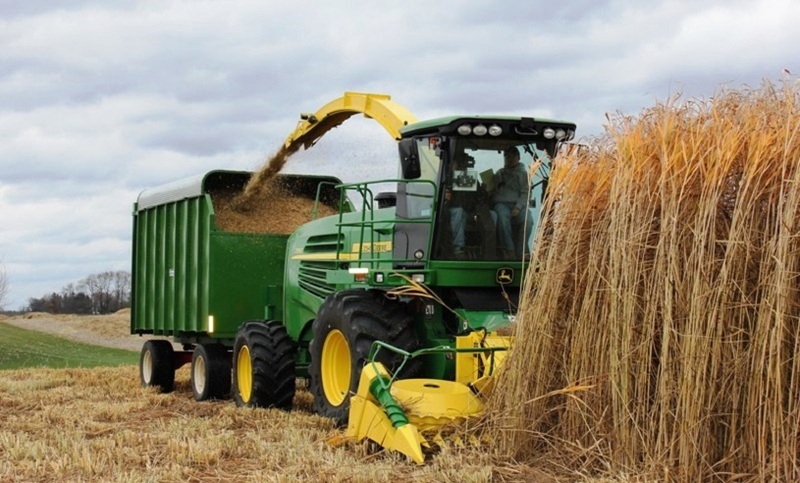 Now the investment portfolio includes 25 projects in the priority areas, which were defined by the region’s development strategy, namely: agriculture, alternative energy, innovative development etc. Therefore, DIA team gladly told colleagues about their experience with investors, current issues that may arise during the projects implementation. 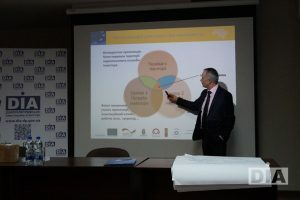 Vasyl Feduk, Adviser on regional development planning and coordination of U-LEAD Program with Europe, during his speech focused on covering the world practice and Ukrainian experience, as well as standards for attracting and supporting the investor at the regional level. “In general, such events are very useful, because in this way everyone has the opportunity to communicate with colleagues from other regions, discuss common problems, ideas, exchange experiences, and possibly in the long term to implement a joint project. 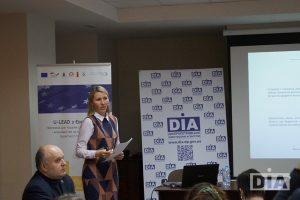 Thanks to this seminar, each participant was able to understand the pressing needs and the vector of the further development of each region, and this, perhaps, is the main goal of the seminar” – Valentyna Zatyshniak, DIA Director noted. In addition, the seminar provided for an active discussion among the participants. The participants had the opportunity to feel themselves in the investor’s place and give an objective assessment of their region investment attractiveness. But no less interesting was the discussion on the practical aspects of industrial parks creation and operation. 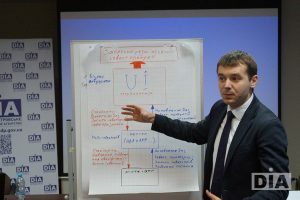 Dnipropetrovsk region has experience in creating industrial parks, so Volodymyr Panchenko, Dnipro Development Agency Director and Olha Kotko, representative of the State Enterprise “Investment and Innovation Center” told all details of industrial parks introduction to the register and replied to all questions of discussion participants.